SNAFU! 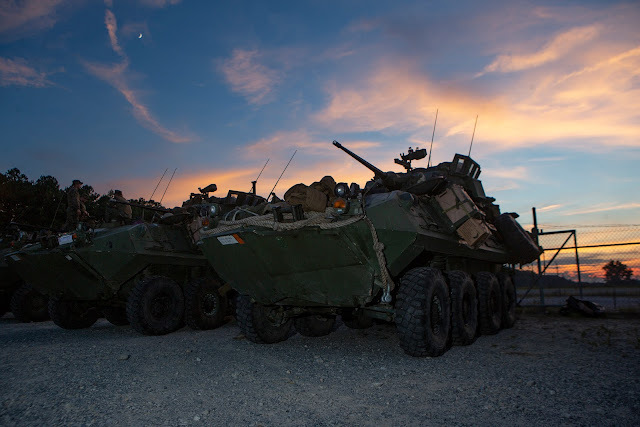 : Coming soon to a Marine Base near you...LAV-A3! Coming soon to a Marine Base near you...LAV-A3! Someone in the USMC hiearchy really loves the LAV. They just upgraded to the LAV-A2 version and they're already doing a LAV-A3? Name another vehicle that's had such an aggressive upgrade path anywhere else in the US military. I can't think of one!